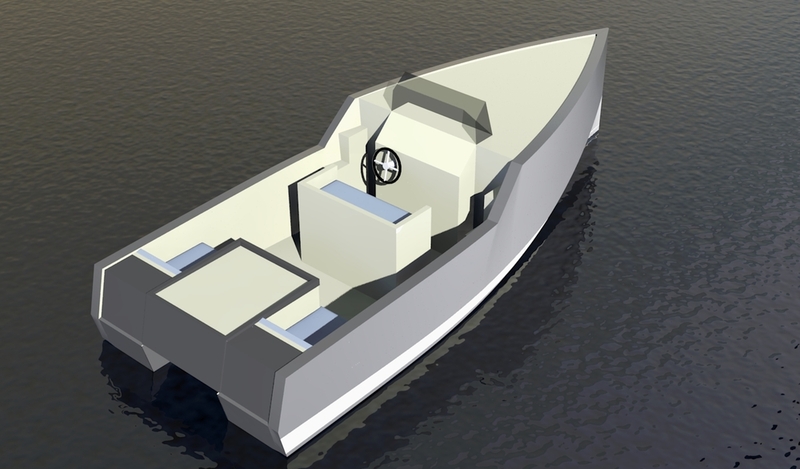 Welcome to my boat design website. For a list of my plans, please navigate to the 'boats' page. By profession, I'm an architect. I 'got into' boats in 2008, when we bought a house in Greece. 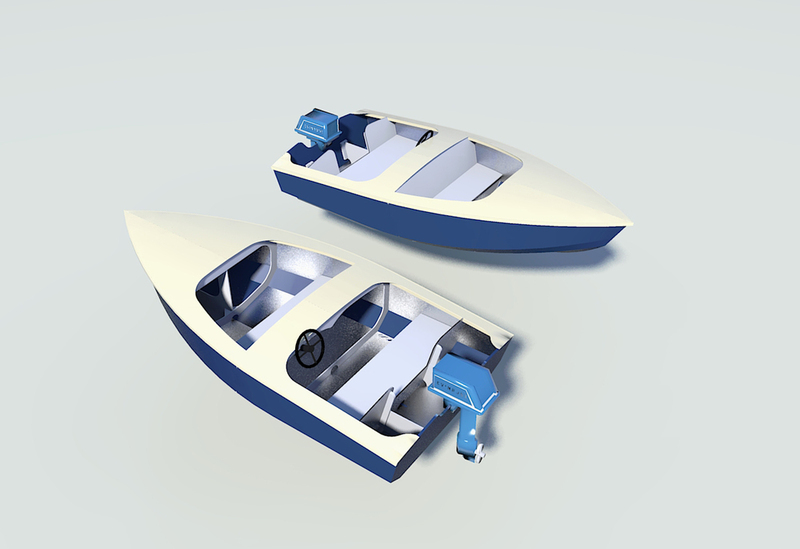 Having built my first boat, I realised that the 3D CAD software I was using for construction projects could equally be used for boat design. The way that objects are modelled in 3D CAD enables one to create accurate framing sections in just about any location and plane, and the curved hull panels can be flattened out to provide accurate cutting templates. I create my CAD models in 'SketchUp' 3D software. 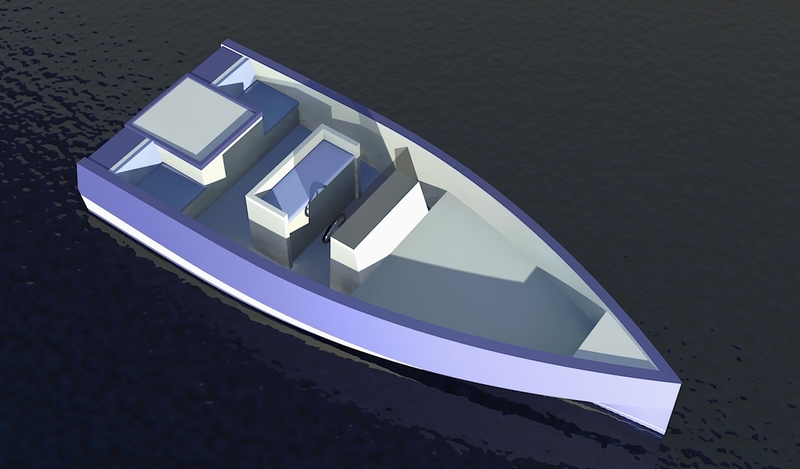 After modelling, I export to 'PolyCAD', a hull design program which has a number of hydrostatic analysis features.